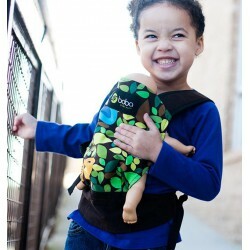 Boba Wrap is a durable elastic baby carrier for soothing, settling and carrying babies. 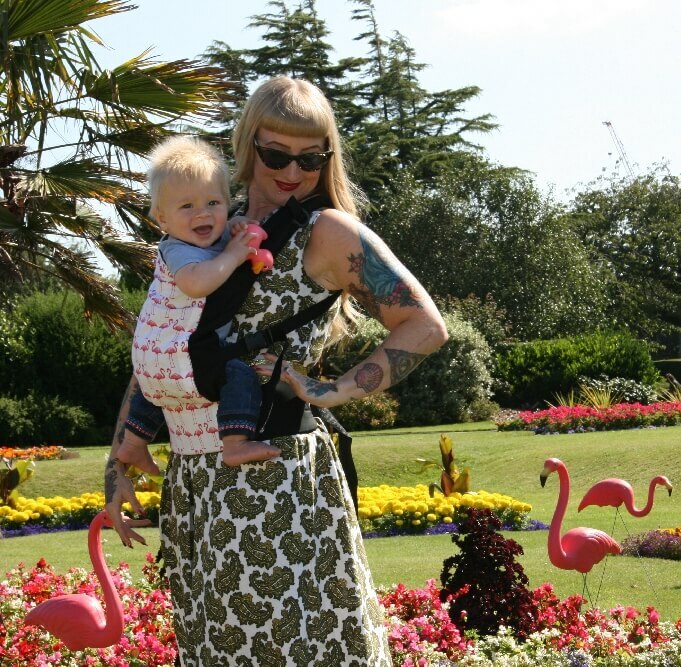 It is versatile and comfortable and comes in one size which fits all wearers. 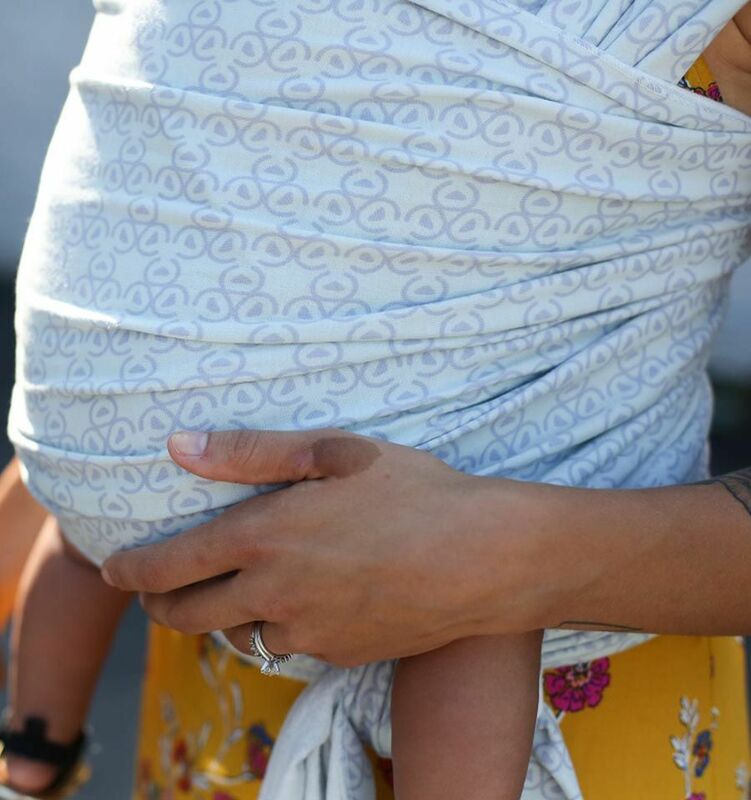 The Boba Wrap is particularly designed for infants and smaller babies, so it works perfectly for the first year of life, but you may use it as long as you and your baby are comfortable. 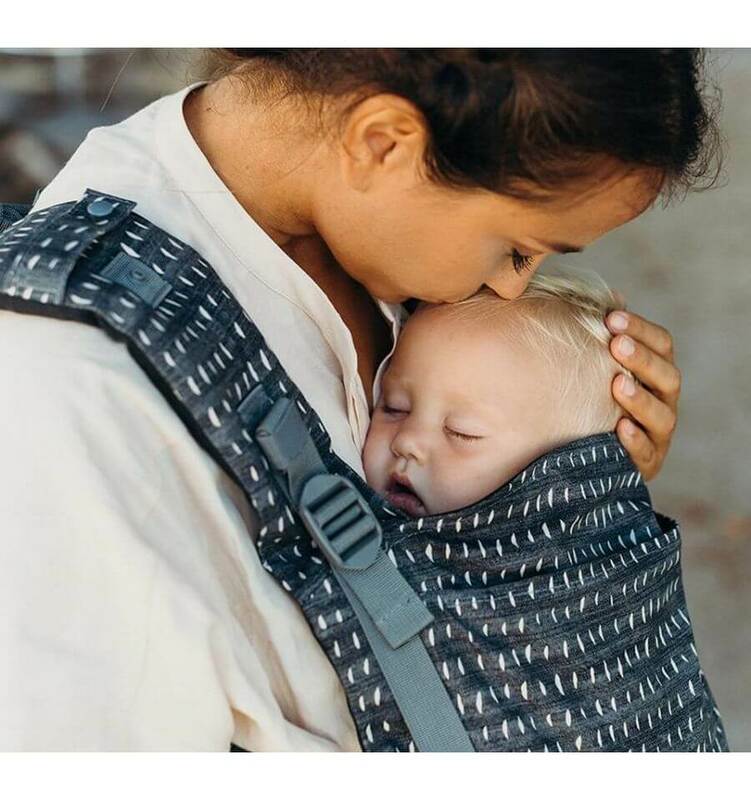 • High wearing comfort: The ergonomic design evenly distributes the weight of the baby without pressure points.